The Virginia band’s new LP, Good Nature, is out next month. 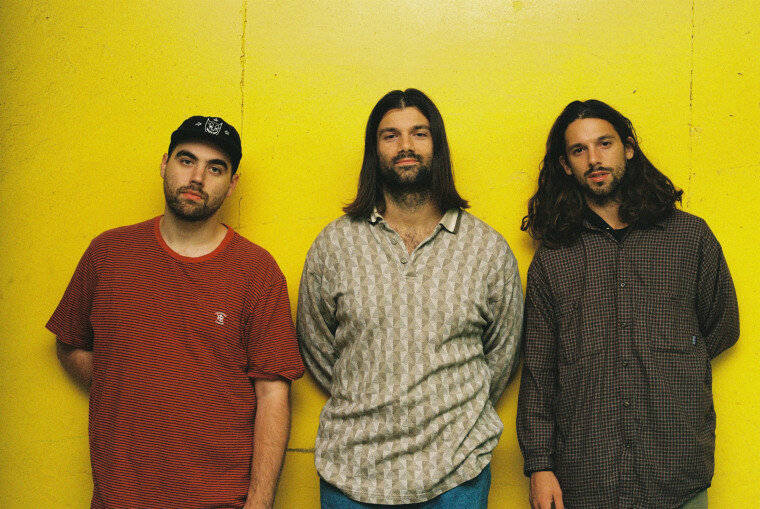 Turnover — a Virginia band that mines the sweet spot between confessional punk, pop, and dream rock — is back with a blissful new cut called "Sunshine Type." Featuring floaty chords and warm instrumentation, it's a catchy little love song about growth and learning to accept the things we can't control in life, one that sounds perfectly suited for summer's impending dog days. 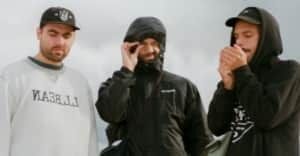 Debuting below, the track is off their third full-length, Good Nature, which drops August 25 (and follows some publicly addressed lineup changes). "This is a reflection on the illusion of control on any aspect of your life and how it stifles the possibility of what could be," Frontman Austin Getz said to the FADER via email. "I think the idea of any human thinking they know even a tiny bit of the infinite amount of real truth out there is false. Accepting what the natural world puts in front of you and doing your best with it and attempting to see the good side, or all sides, regardless of how it may seem will always provide a lesson and growth, even if it is far removed from the event." Good Nature drops August 26 on Run For Cover. Check out the band's tour dates here.